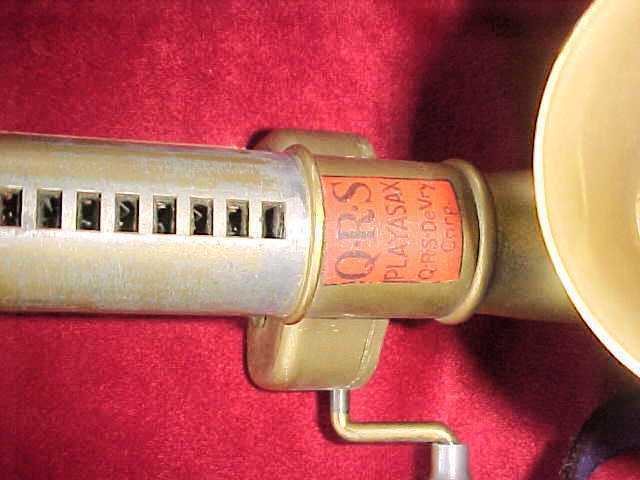 The De Vry Corporation’s Q.R.S. 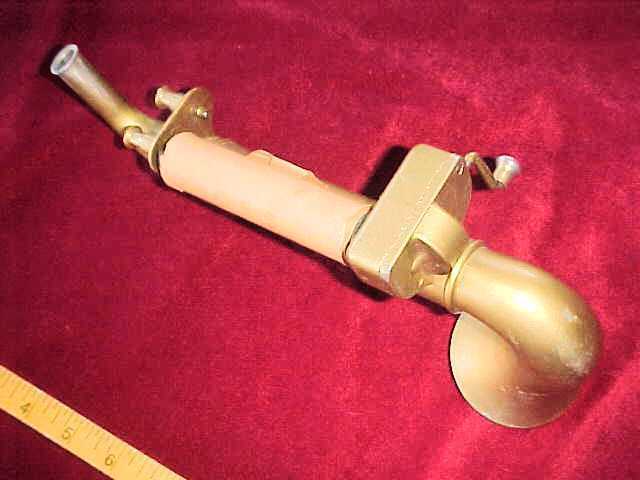 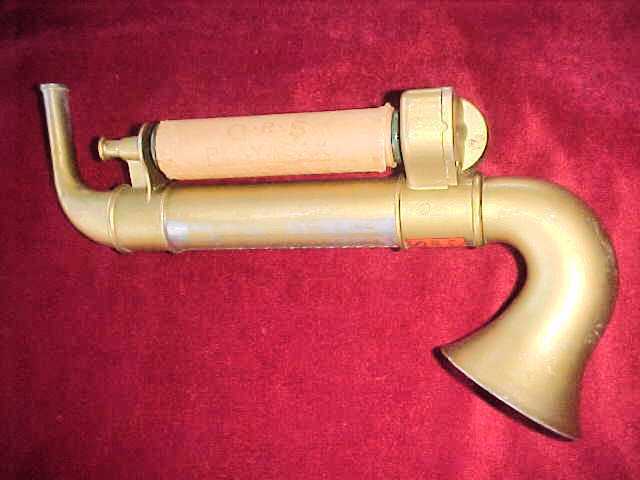 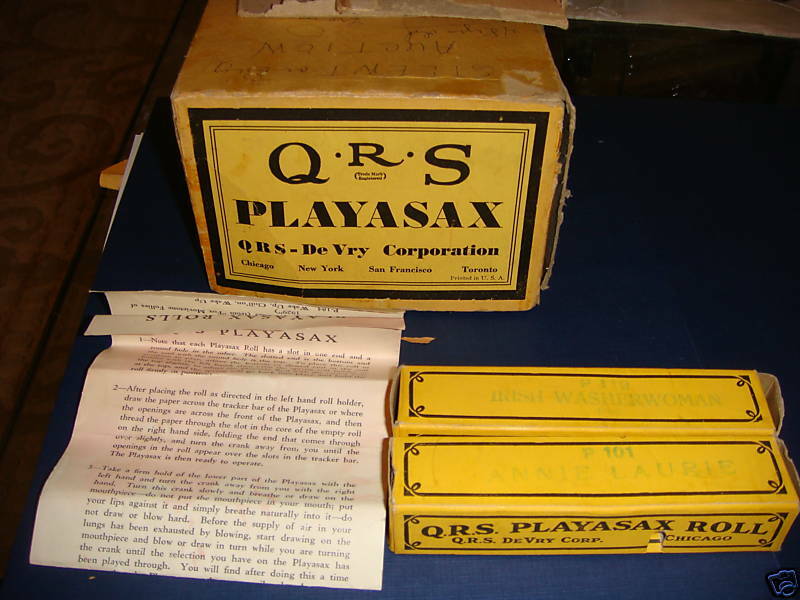 Playasax was a type of player saxophone that was built for amusement, rather than as a serious musical instrument. 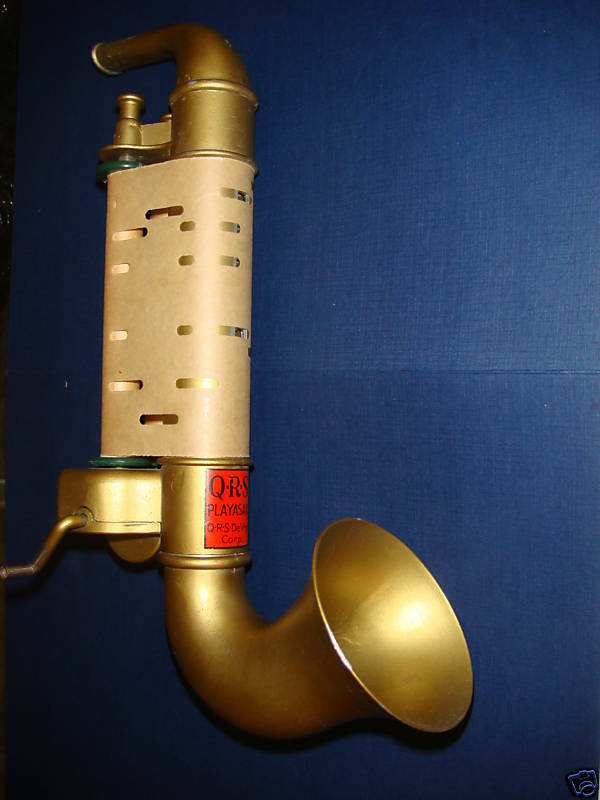 They were nonetheless an interesting instrument—interesting enough that the National Museum From Musical Clock to Street Organ in Utrecht, the Netherlands, had one on display. 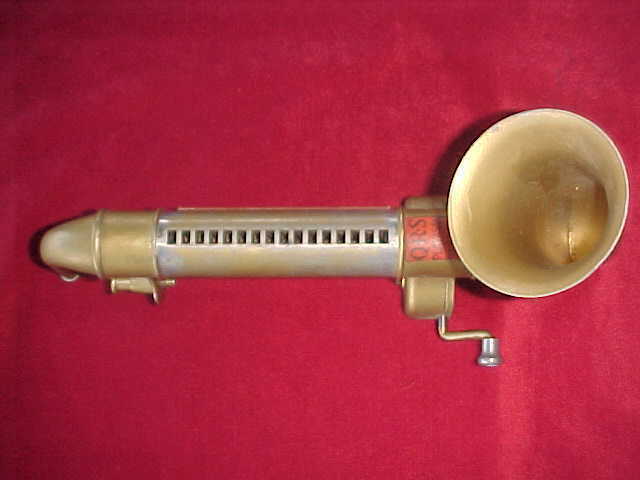 The toy is intended and adapted to allow a child or a person who has no musical knowledge and no ability to play upon an ordinary musical instrument to produce such sounds and tunes as may be desired by merely blowing into the mouthpiece of the toy and at the same time performing a simple mechanical manipulation. 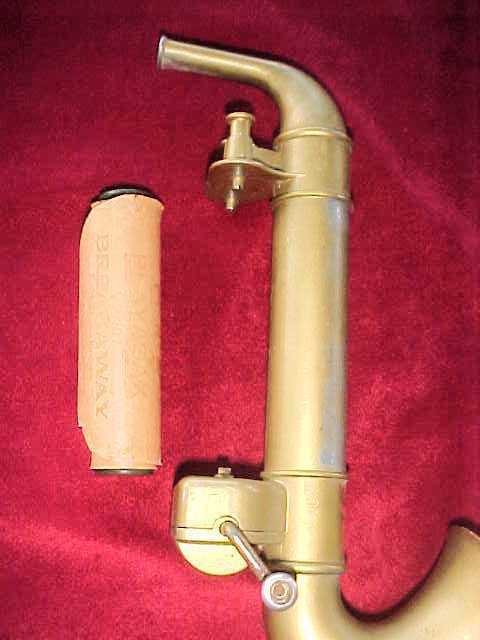 One such mechanical manipulation may be the operation of a crank which in turn may operate a previously prepared film or record or perforated sheet so as to cause it to engage in successive selective way certain portions of the toy. 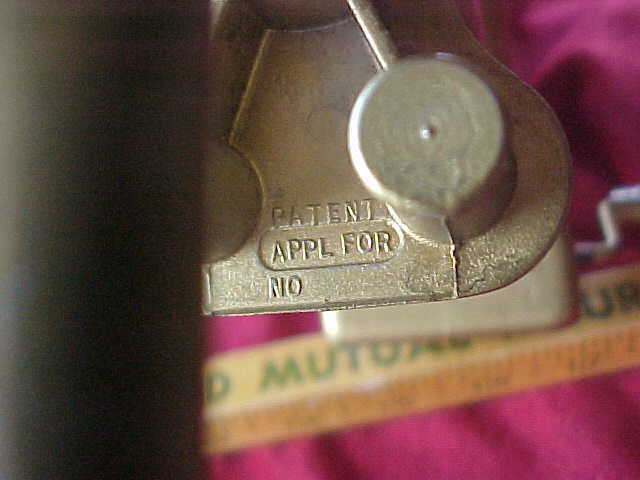 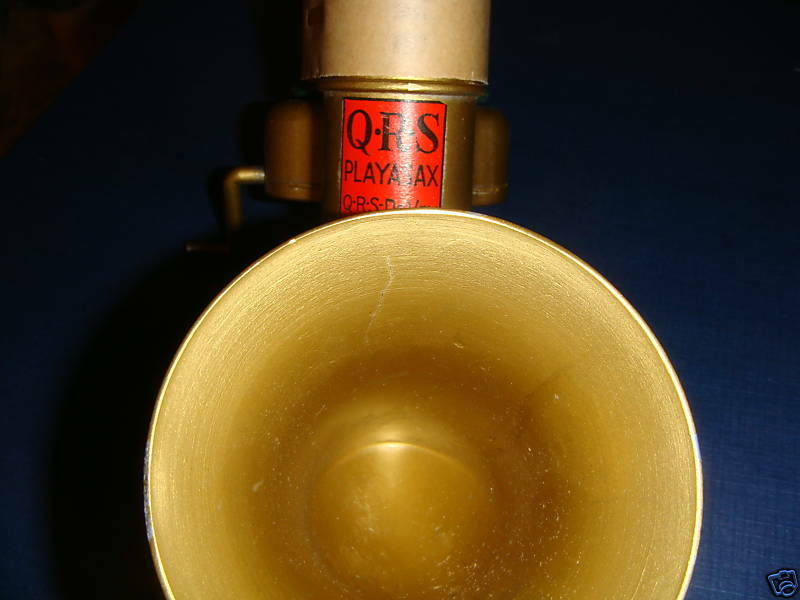 The rest of the patent goes on and on in gory detail about how this QRS Play-A-Sax works. 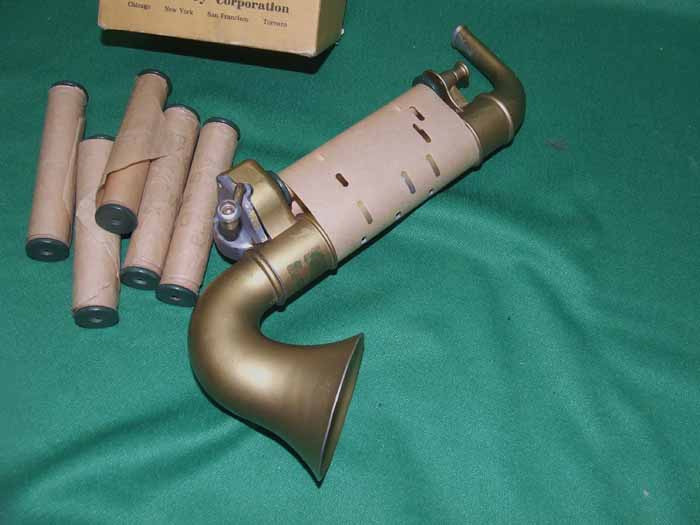 It’s more information than you ever thought possible about this saxophone-shaped toy. 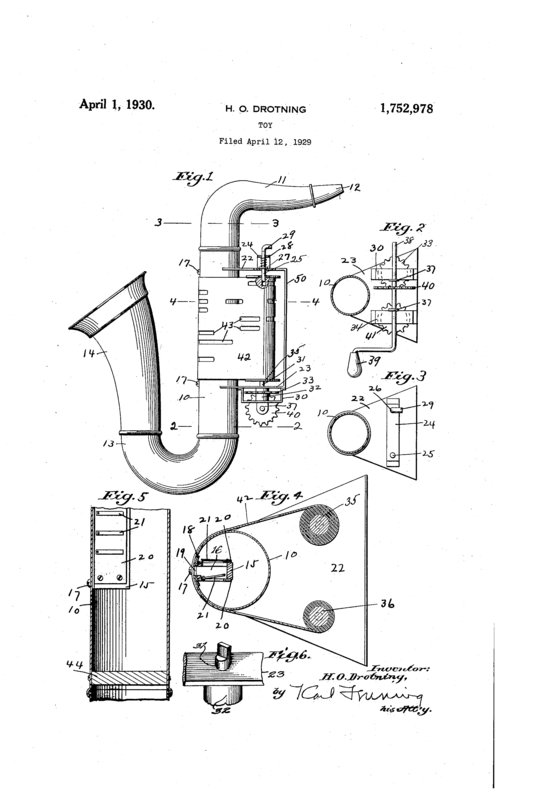 If you don’t want to read the entire patent to see the diagram, here is the drawing that accompanied the patent application. 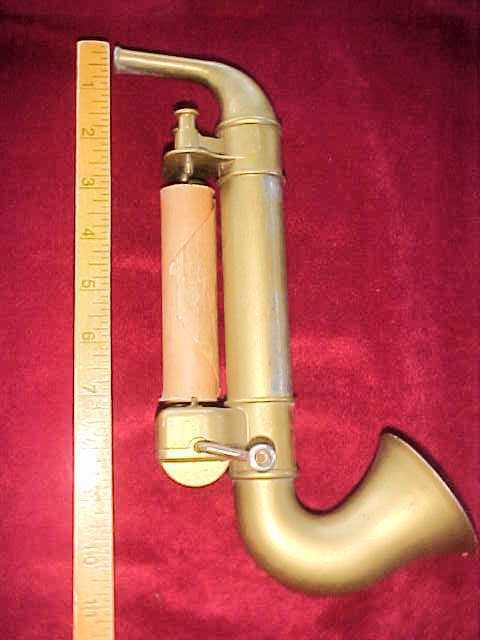 The sax measures 12″ with a 2 ¾” diameter horn. 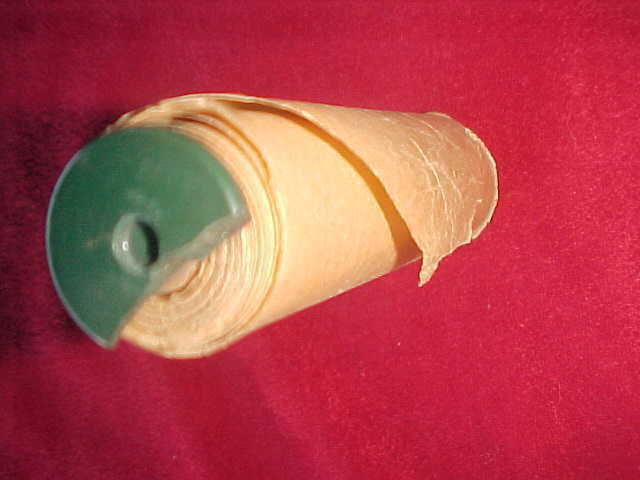 The music rolls are perforated and measure about 4.25 inches wide. 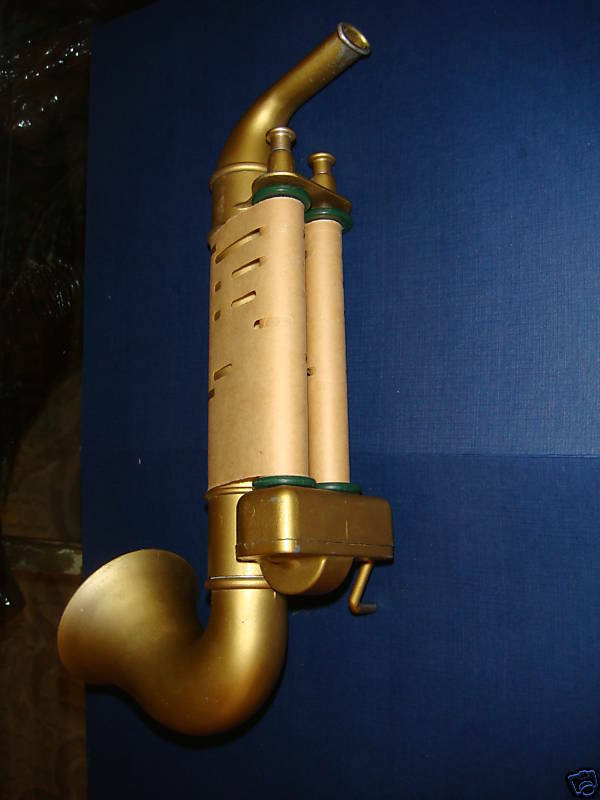 The rolls wrap around the front of the sax to play 16 notes through the 16 slotted openings. 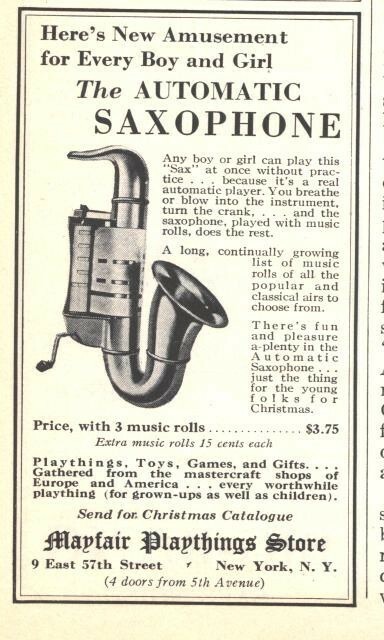 Put the music roll on, turn the crank and breathe. 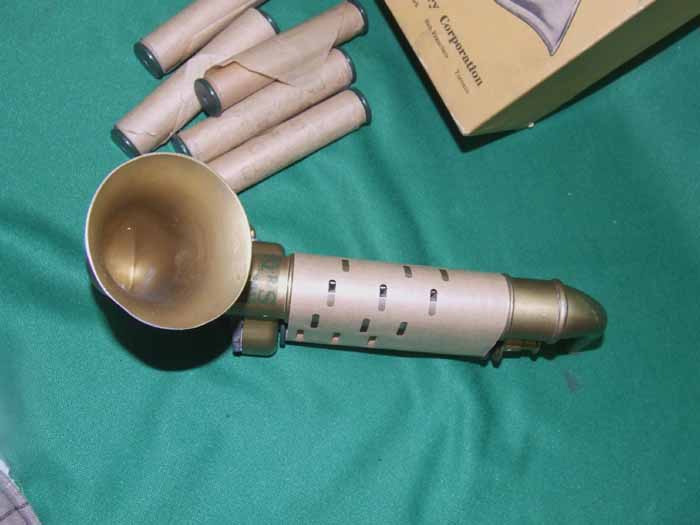 The sax plays 16 note perforated music rolls with accompanying chords. 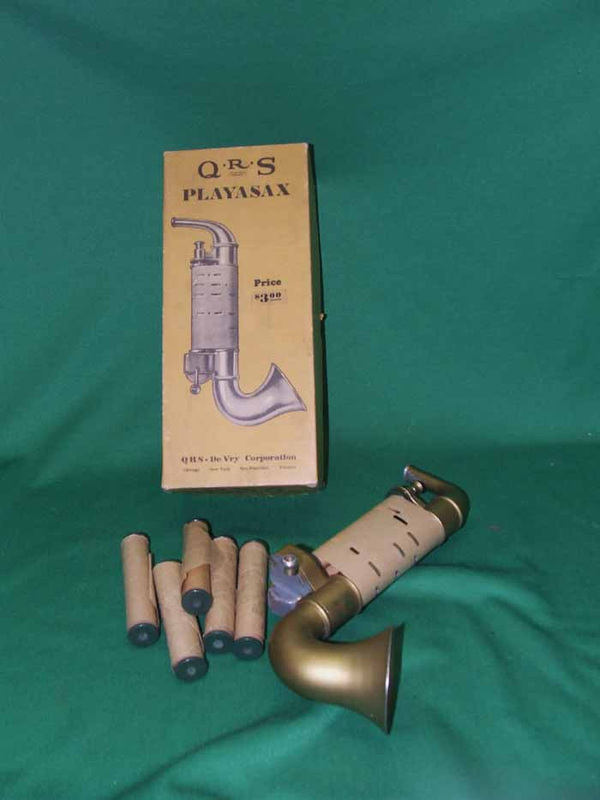 These were a few of the best looking examples of the Q.R.S. 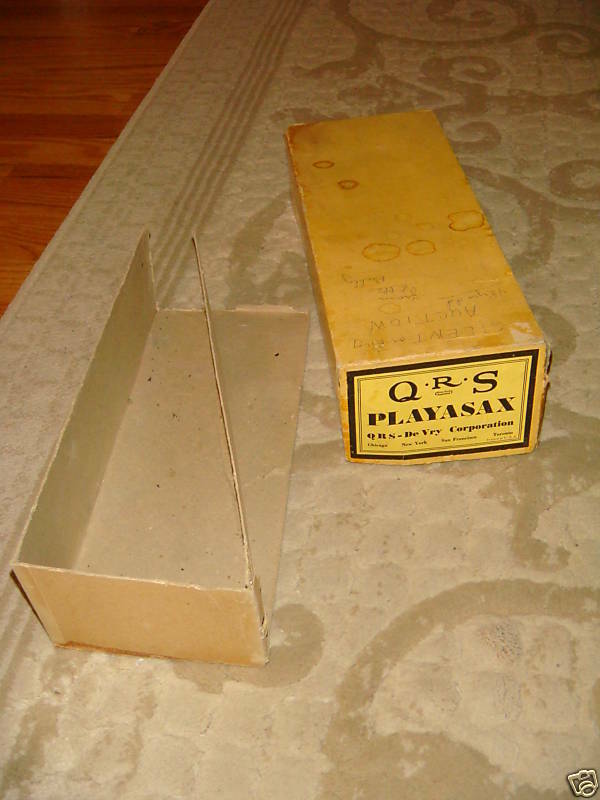 Playasax that came up for auction lately. 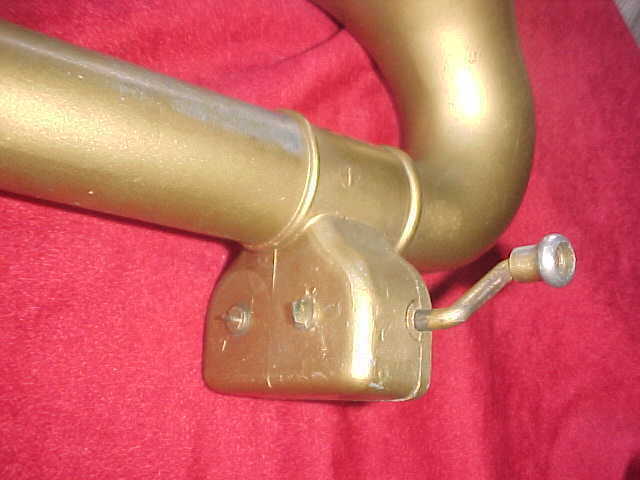 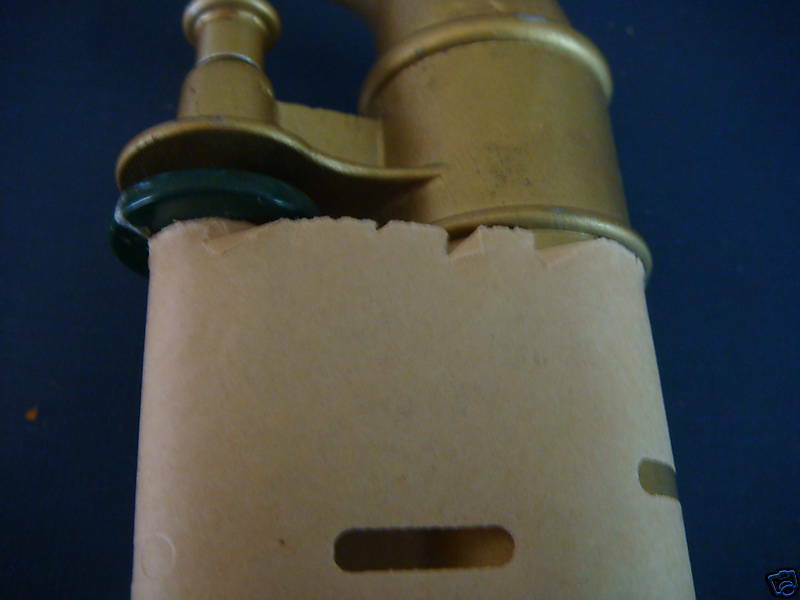 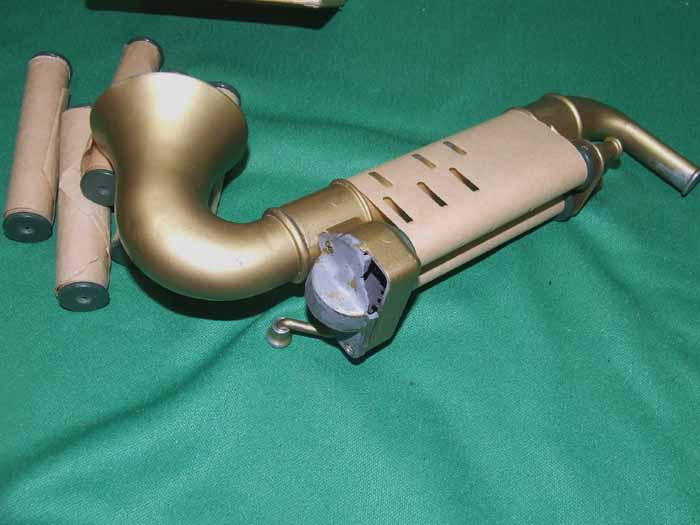 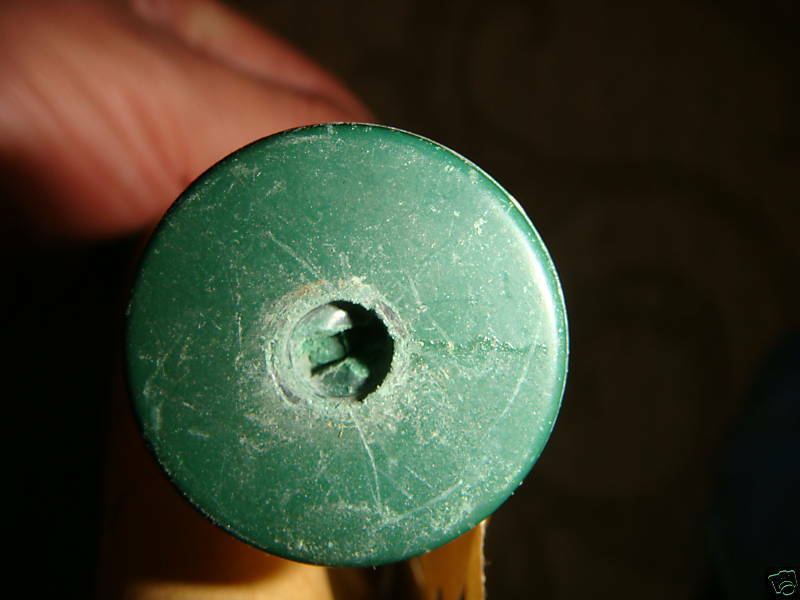 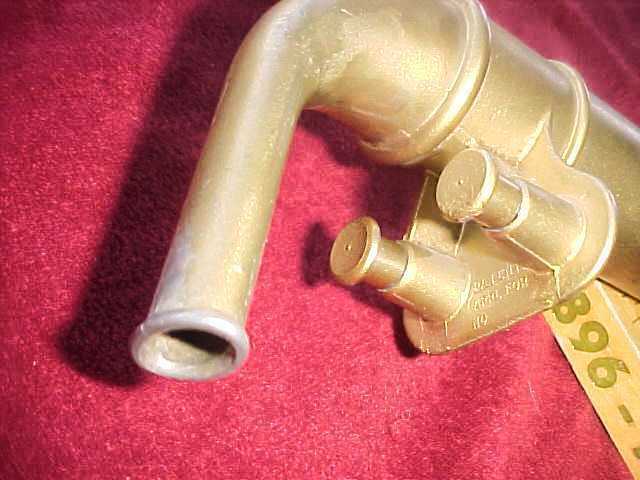 The photos show some of the details of this interesting little player saxophone. 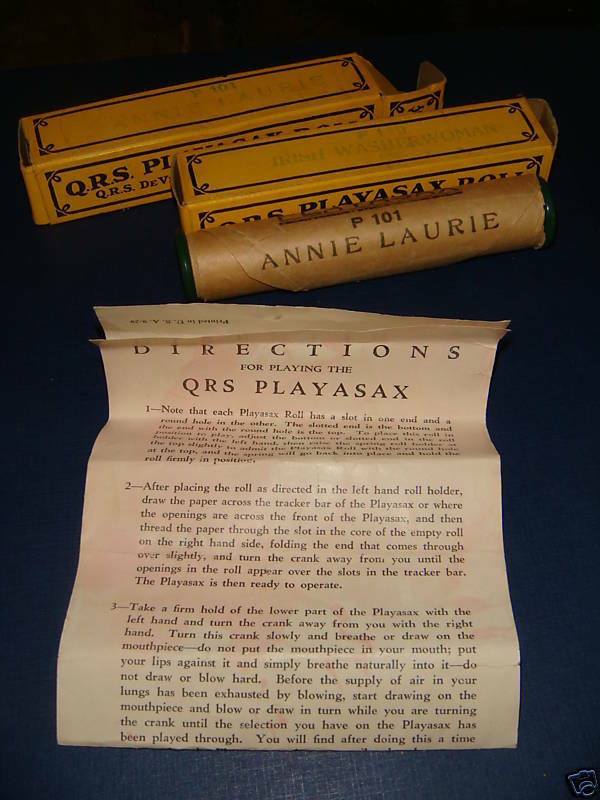 For a listing of QRS Playasax Rolls, a copy of an original Playasax ad, and the detailed directions that came with the little player saxophone, be sure to visit the Mechanical Music Digest.